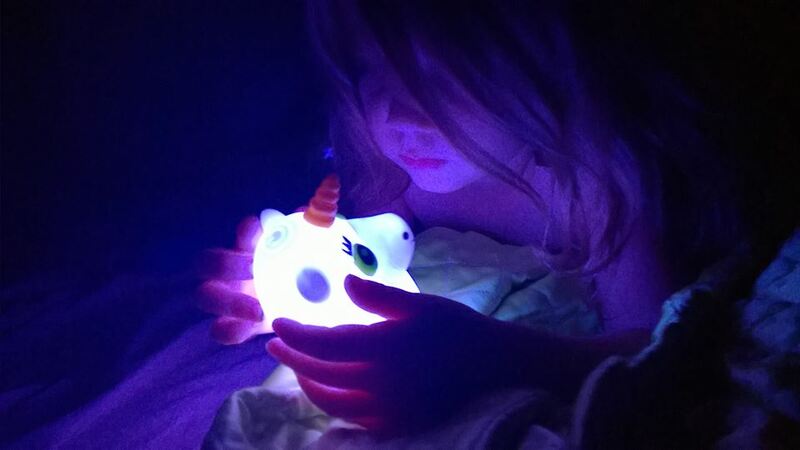 If you have a child who likes to go to sleep with a night light, then this is the perfect stocking stuffer for them! 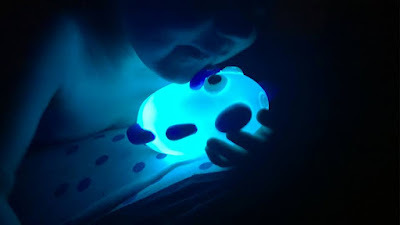 Not only is it a personal night light that you can take anywhere, but it is also shaped like either a cute little creature that is ready to be loved by your child! These take a couple of batteries and you press the button on top. It either stays on constant for a while and then switches off, OR it flashes different colors with another press of the button! 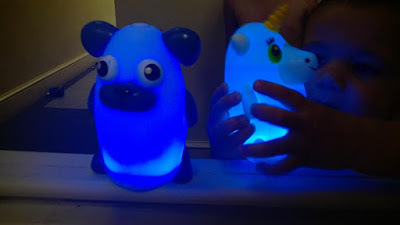 My son and my daughter both LOVE these and they have made bedtime extra fun and bright, without any hallway lights, lamps or wall lights waiting to be switched off at the end of the night once they are asleep - these night lights help the kids get to sleep and then turn off by themselves! These As Seen On TV items are a sure way to score some points with the kiddos, this Christmas and make great stocking stuffers! They are an absolute hit in our house and they make it effortlessly into our Holiday Gift Guide for 2015, which you can follow on social media with the hashtag #mgbhgg OR at the above tab! 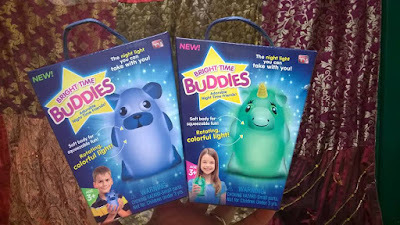 Check out these Bright Time Buddies Facebook Page for more information and pick one or two up, today at https://www.brighttimebuddies.com/. Have you tried these out? I'd love to hear from you if you have one, and just what you think of them!